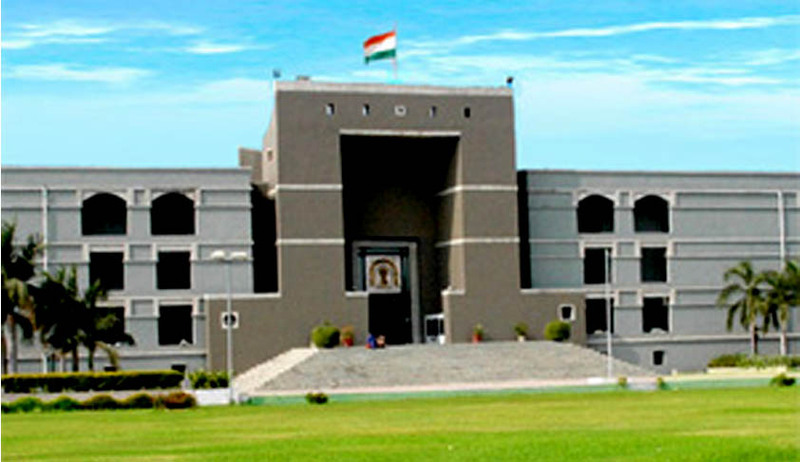 Gujarat High Court has reportedly fired 89 employees, recruited “without using public advertisement” and without following any selection procedure. These employees, belonging to class-III and class-IV grade posts such as peons and clerks, were recruited by former Acting Chief Justice V.M. Sahai, using the power bestowed under Article 229 of the Constitution of India. Registrar General B.N. Karia informed Indian Express that the decision was taken by a Committee of five Judges. Show-cause notices were earlier issued to a total of 94 employees, asking them to respond within 11 days. These were accepted by the Court. 5 employees were exempted as had been employed on compensatory grounds. The irregularity in appointments was pointed out by Advocate General Kamal Trivedi in open Court. Justice Sahai had then remarked that he did not want to open up a “Pandora’s box”, referring to the several scams that have plagued the judiciary. Justice Sahai had stirred a controversy when he had taken up a suo motu PIL, seeking replies from 27 Judges (both sitting and retired) of the Court, the state Revenue Department; and the Ahmedabad Municipal Corporation among other government agencies, regarding the 2008 allotment of residential plots to sitting and retired judges. LiveLaw had reported this incident here. This case was then referred to a larger bench, after framing 10 questions. Supreme Court had then stayed this order, allowing deletion of the names of the Judges. It had further expressed its disapproval with the Gujarat High Court order and observed, “The high court was in mortal hurry. This should not have happened.” You may read the LiveLaw story here.